SOYDAVO is glad to be among the four winning organizations of the reputable International Ockenden Prizes for 2019. 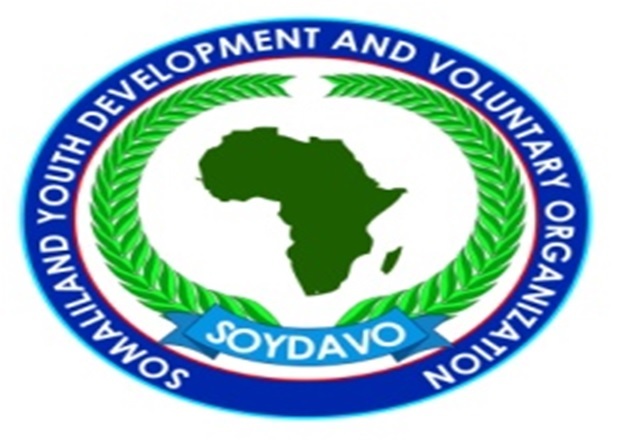 SOYDAVO is truly honored to receive it. 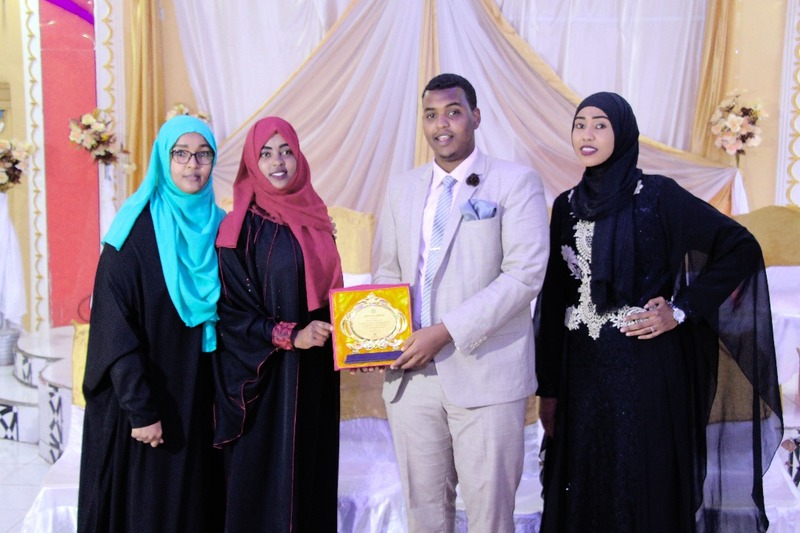 The launch of the UK Aid funded project ''Adding value to and enhancing the girl's education in Somaliland'' was officially launched at an event held at Hass Hotel Burao, Somaliland. 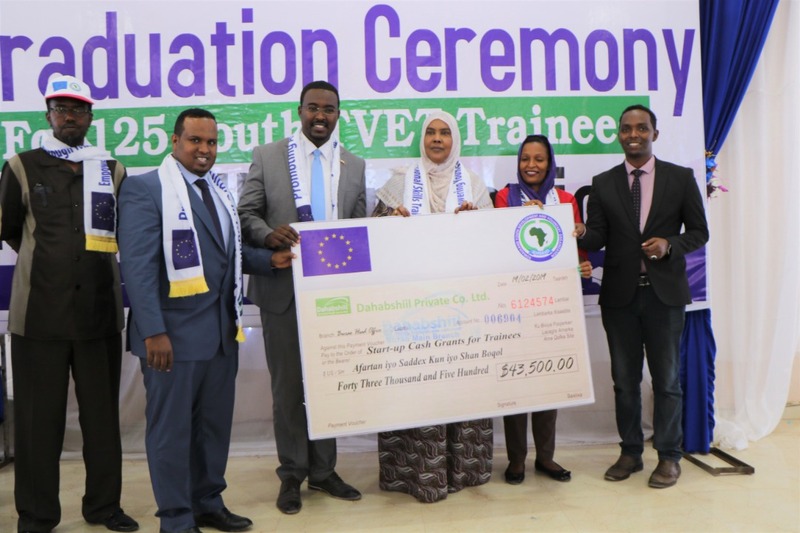 SOYDAOV held a graduation ceremony for 125 students who have completed six months TVET Program in SOYDAVO Vocational Center in Burao. 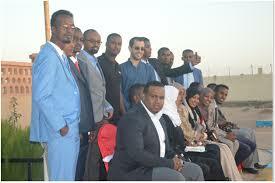 The youth unemployment rate in Somaliland is estimated at 65%. 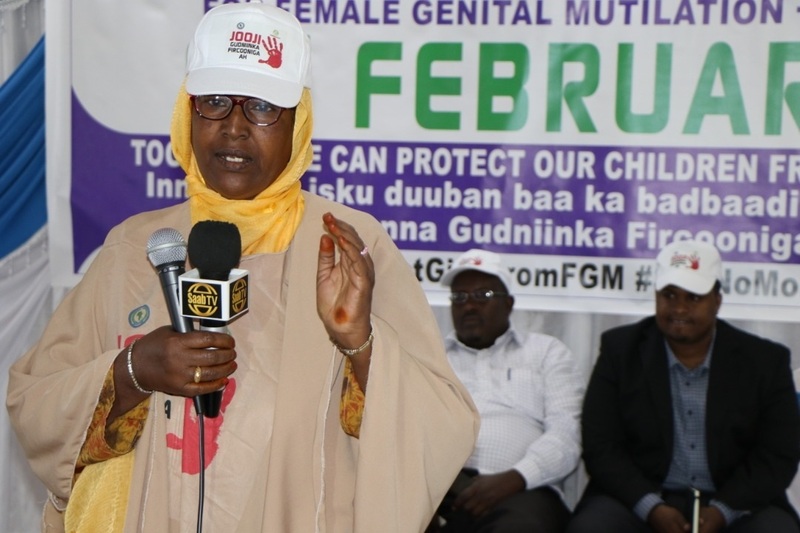 More than half of the country's population is under 35 years old. 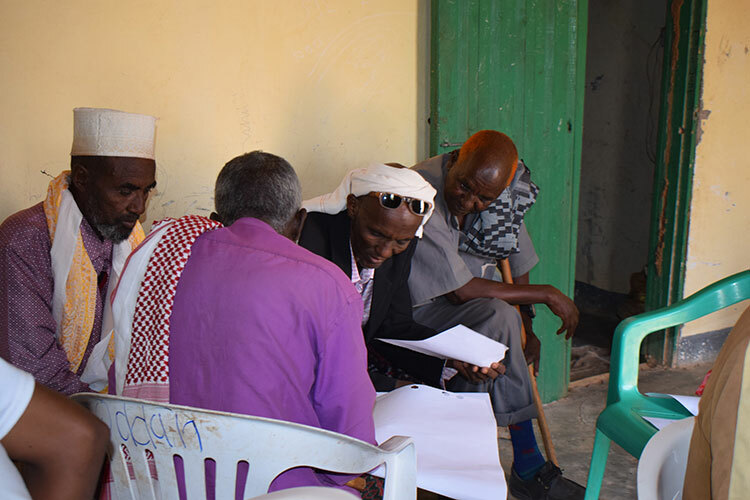 This year again, SOYDAVO held its second Annual Staff Meeting in Burao on Feb, 6th, 2018 in Burao, with the theme of "Celebrating a decade of commitment and Community Service". 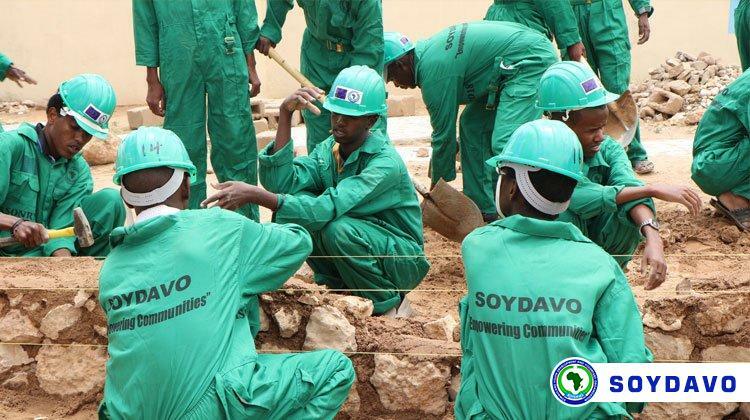 This year, SOYDAVO has expanded its operations in the regions of Maroodijeeh and Sahil. 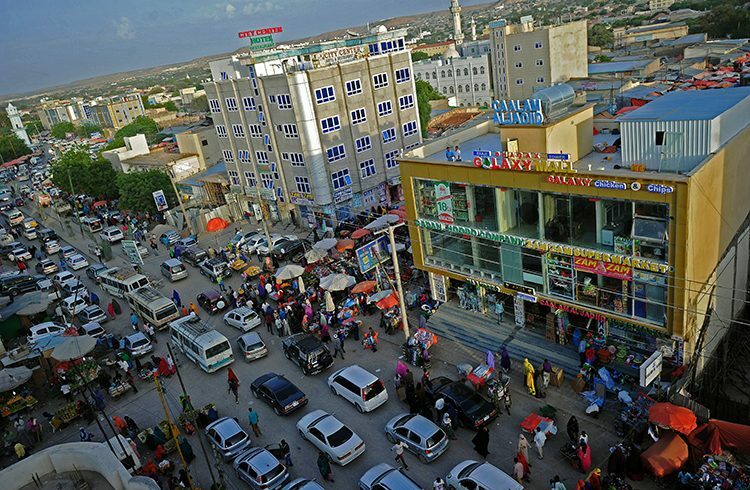 Additionally, on October 2016, SOYDAVO has opened its first office in Hargeisa, the capital city of Somaliland.